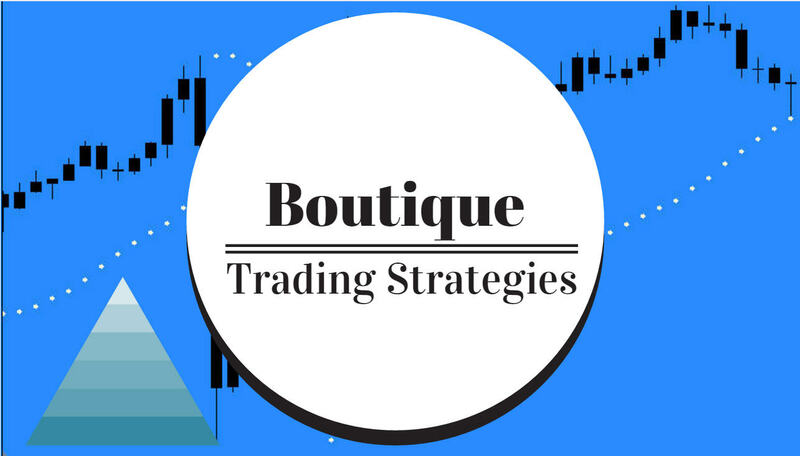 This trading strategy is relatively simple, only a couple indicators involved. The simplicity of this strategy can allow a trader to be watching several charts at once making it quite possible to profit 100 or 200 pips in some sessions. Probably the best pairs to use for maximum profits are the JPY pairs, although they do not always have the volatility we need for great profits in a session. We use the Ichimoku cloud as a basis for Support and Resistance. Usually the cloud represents an area where there has been significant support or resistance in the recent past, often breakouts from the cloud have a good chance of travelling a good distance. The SMA 21 offers a place for a cross, an entry trigger point. Of course we could use a longer or shorter Sma or even a different type of moving avergae, so far, the 21 has proven to be satisfactory. The PPO Oscillator is used as a confirmation for entries and exits. It is a little slower than the Macd, a little more conservative and its use may prevent entries in a range bound scenario. This is a discretionary system, no firm rules for exits and entries, the trader is going to have to work with this to get used to what he/she feels to be ideal. A lot of screen time and practice will be required to develop the skills for entries. The Renko bars can be of whatever size the trader wishes to use. Some people will use 2 pip bars and some will want to use 30 pip bars or more, depending on how much time they have to spend watching the charts or depending when they are available to monitor their charts. As you can see from above there are many entries available, the most important criteria is to gain experience with screen time. A person can add additional indicators to perhaps show divergences or volatility, those are individual preferences. Definitely a Stop Loss is needed with every entry as no matter how good an entry may appear, there is a chance of a quick reversal. The market is well known for wanting to take money from a trader, it happens every day many times.